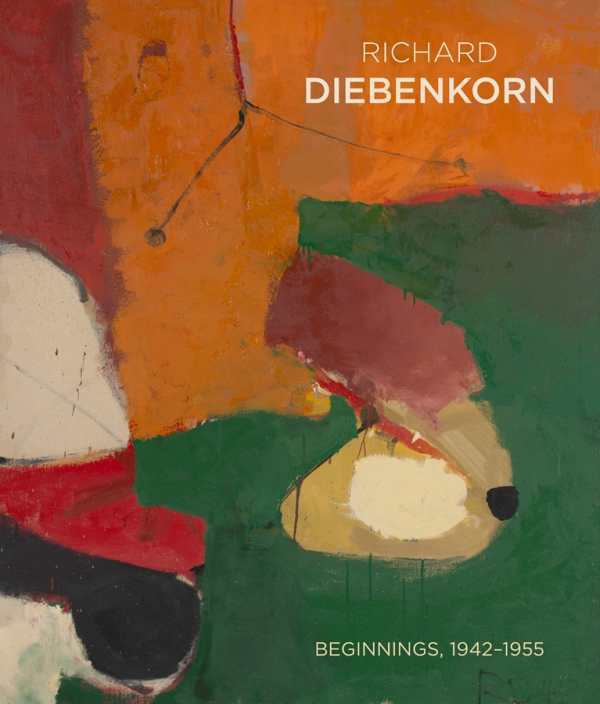 Featuring nearly two hundred paintings and drawings, this catalogue focuses on Diebenkorn’s evolution to maturity. These early pieces evolved rapidly from representational landscape scenes and portraits of military colleagues, to semiabstract and Surrealist-inspired works, to the artist’s mature Abstract Expressionist paintings. Many of these pieces are not well known, yet they offer a fuller picture of his precocious achievements and set the stage for what was yet to come.